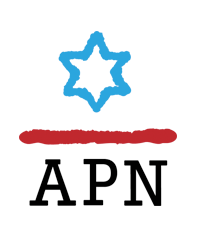 The Israeli peace movement began during the 1978 Israeli-Egyptian peace talks with the establishment of Peace Now (Shalom Achshav). The movement became prominent during the 1982 Israeli invasion of Lebanon, when 400,000 Israelis (10% of Israel’s population at the time) attended a Peace Now rally. The movement has suffered a decline in the wake of the Second Intifada (2000-2005) but continues to influence the public discourse in Israel. What Is Israel's Peace Now? Peace Now and the Legitimation Crisis of "Civil Militarism"